Andromeda is one codename for a foldable dual-screen device Microsoft reputedly has in development. There have been many rumors flying around (largely based on patents) as to what exactly Andromeda might be. Mr. Sam’s “Beneath a Surface” book has recently suggested that Andromeda could be a larger dual-screen device than originally anticipated. However, a new Centaurus codename in Windows 10 19H1 has fueled speculation that Microsoft is also developing another dual-screen mobile. Thus, Mr. Bowden suggests that the larger Andromeda device speculated by Mr. Sams might instead be Centaurus. Thus, if that is the case, Microsoft could be cooking up two dual-screen devices. 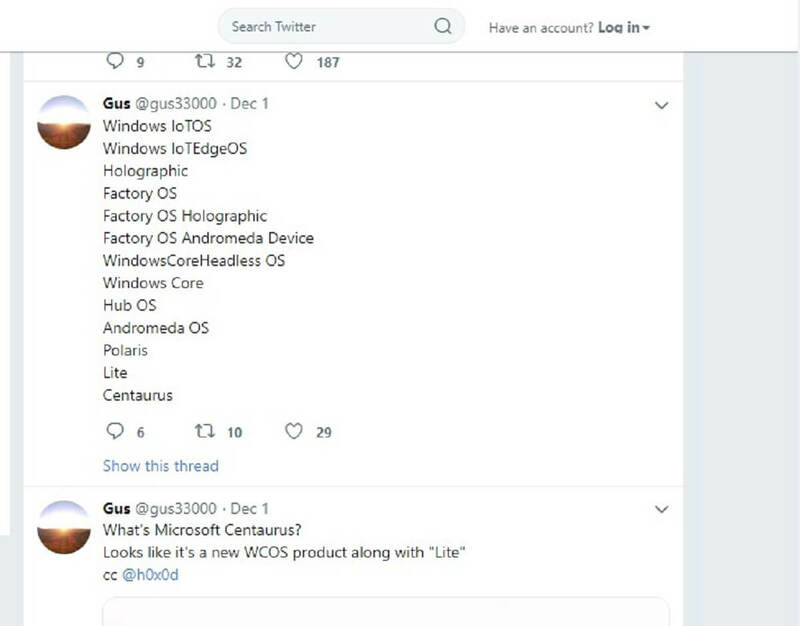 Centaurus will be a larger alternative to Andromeda based on the same Windows Core OS, which is expected to be a modular platform that can run on various form factor devices (desktops, tablets, phones, tablets, etc). Unlike Andromeda, Centaurus will not fit in a pocket. Thus, it could be more like a foldable tablet or something bigger. Mr. Bowden also states that Centaurus will incorporate an Intel CPU. That would not be entirely surprising given that Intel has already taken the lead with dual-screen devices. 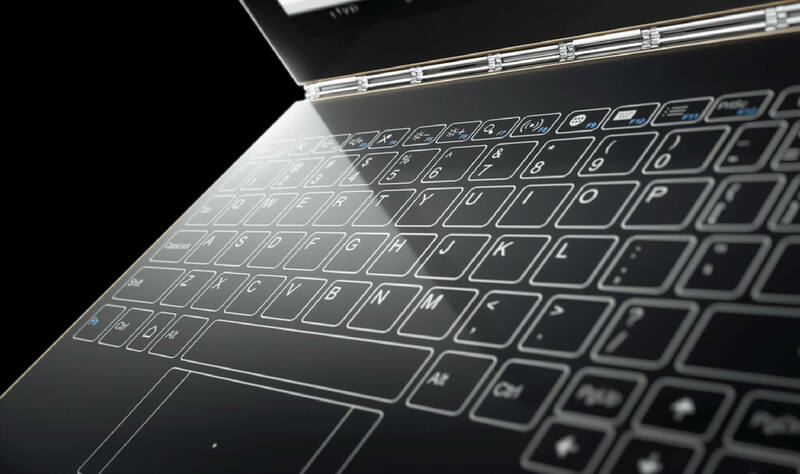 Intel showed off a Tiger Rapids dual-screen laptop at Computex 2018. 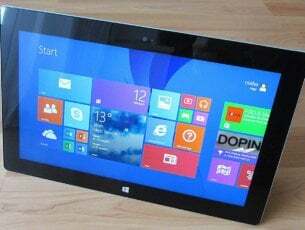 That was a prototype for a Windows 10 laptop with a secondary display. Thus, Centaurus could feasibly be similar to the Tiger Rapids. So Centaurus, not Andromeda, could be Microsoft’s first dual-screen mobile device. It might be the first of two dual-screen mobile devices Microsoft has in store if Andromeda does still see the light of day. Foldable dual-screen devices are undoubtedly the next big thing, so Microsoft probably does have big plans for mobile devices with new form factors.